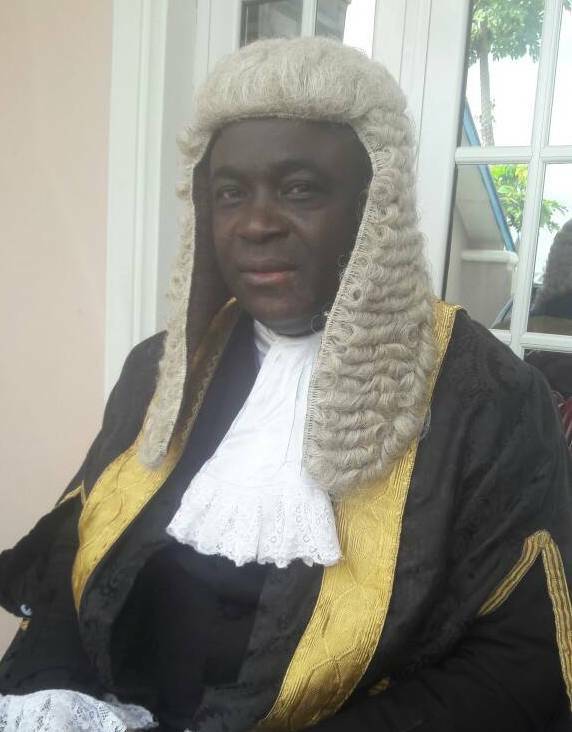 The funding of state High Courts, Sharia Courts of Appeal and Customary Courts of Appeal by state governments is unconstitutional, a Senior Advocate of Nigeria, Chief Sebastine Hon, has said. In a statement obtained by THISDAY on Tuesday, Hon said funding these courts exposed them to undue manipulation and near-asphyxiation by state governors, thereby compromising the rule of law and due process. He called on state governors to stop funding these courts illegally. He urged the National Judicial Council (NJC) to collect and collate all capital and recurrent expenditures of these courts from their various heads, make a consolidated budget and present it to the Budget Office for inclusion in the yet to be submitted 2018 federal budget. He added that by funding the courts, the rule of law and constitutional due process is facing a regressive nosedive in the various states – owing to the ‘winner takes all’ attitude of most state governors. In support of his argument, Hon said that section 84(1) and (4) of the constitution placed payment of remuneration, salaries and allowances of all judicial officers manning superior courts of record in Nigeria, including the courts listed above, on the doorsteps of the federal government. According to him, this then means that all year-in, year-out expenditure of these courts are a direct responsibility of the Federal Government. He said: “ There cannot be any other reasonable interpretation of this subsection, which has decidedly used the words ‘of judicial offices’ (not ‘officers’). Clearly, therefore, these federal courts operating as state courts (“judicial offices”) are to have their year-in, year-out expenditure drawn directly from the Consolidated Revenue Fund of the Federation. “A consideration of other portions of the constitution will further show the unpretentious intentions of its framers that these courts herein discussed are federal courts. He said: Compliment the above with paragraph 6 of Part II to the 3rd Schedule to the Constitution, which is silent on the disbursement of capital and recurrent expenditure by the various state Judicial Service Commissions.